It seems like an eternity since shearing but we finally have yarn in our hot little hands! Its taken a while; working through the logistics, understanding the process and getting a product we’re happy with. 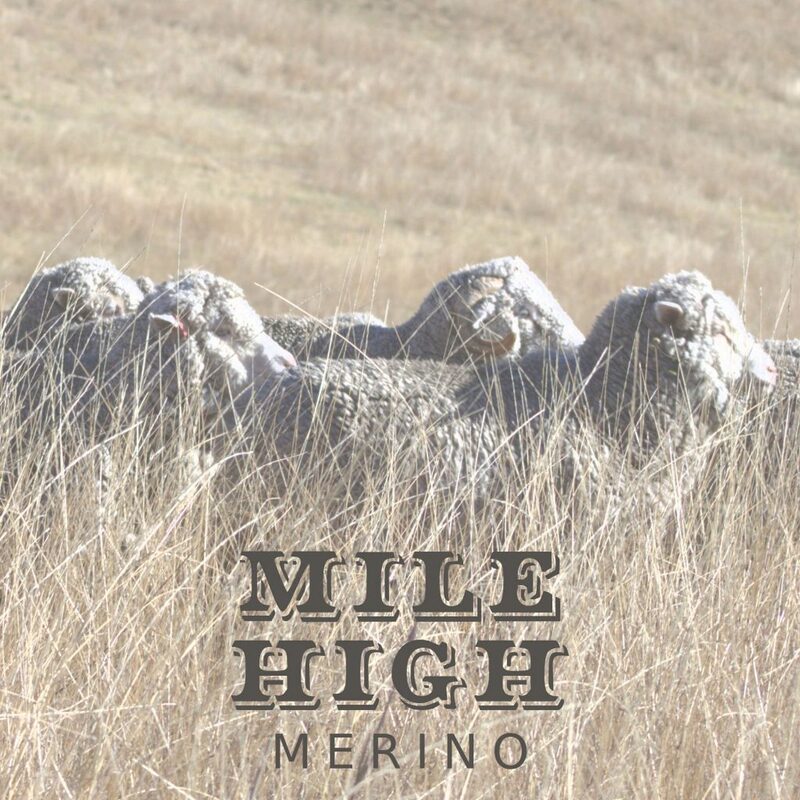 We will be launching Mile High Merino at FibreFest in Singleton on Sunday 28 October. You will find us at the 24 Mile Hollow Yarn Co stall from 10am to 4pm. 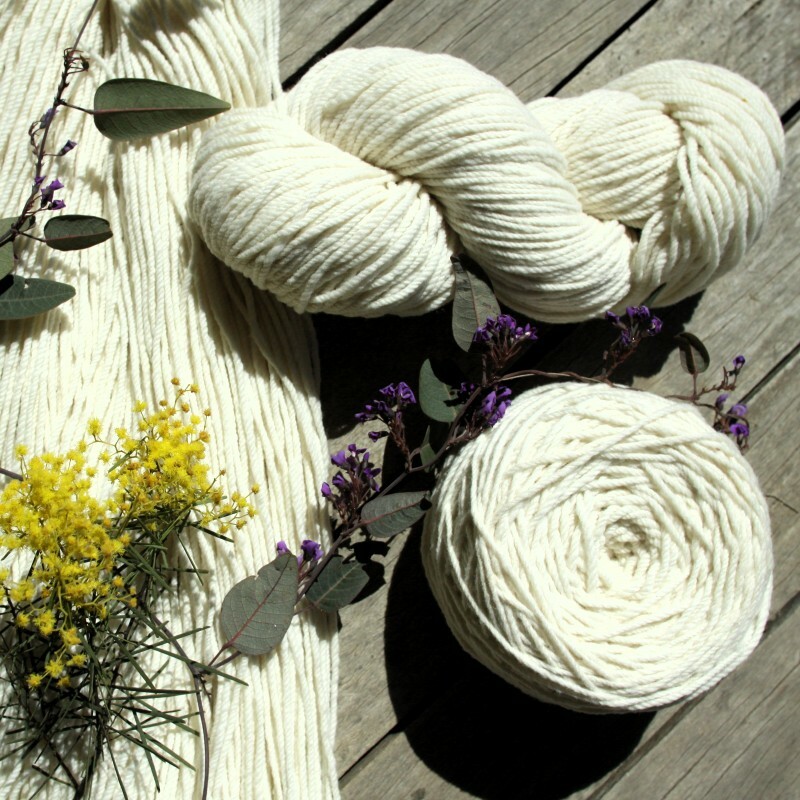 On our website now we have blanks (undyed, natural wool) available but Imogen has been dyeing up a storm so check back in a week or so and there will also be some stunning colours.